Buying artificial grass – what is important? You will find that there is artificial grass in all sorts of types and qualities. This makes it fairly difficult for you to make a decision. What points are important to keep in mind to enjoy your artificial lawn for a long time? Costs are always an important point when making a purchase like artificial grass. 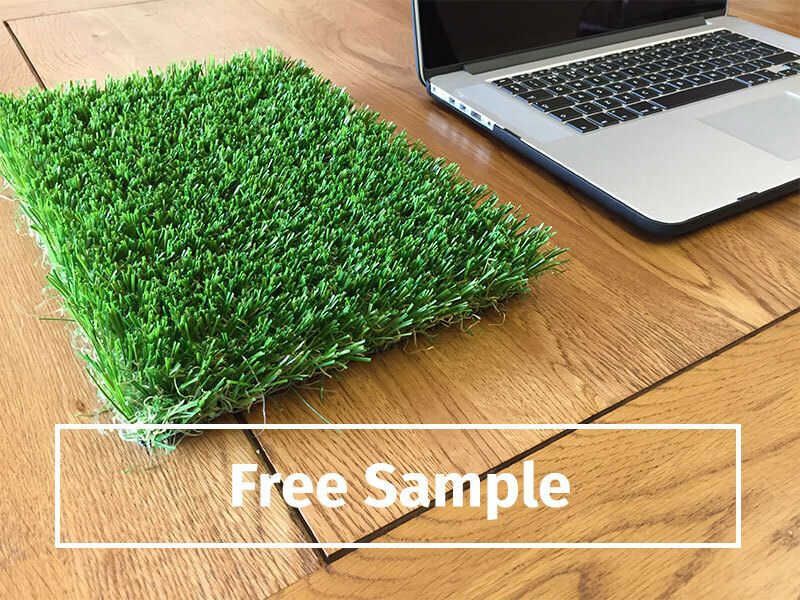 When visiting various websites, you will see that there are major differences in price between different types of artificial grass suppliers. Price differences are practically exclusively determined by the differences in quality. What about the safety of the product? One of the most important points is safety. An important factor to keep in mind when buying the artificial grass. You want you kids and pets to be able to play on a truly safe lawn. However, unfortunately, there are types available that contain harmful substances in high concentrations. With Royal Grass® you can rest assured, this artificial turf is 100% safe. 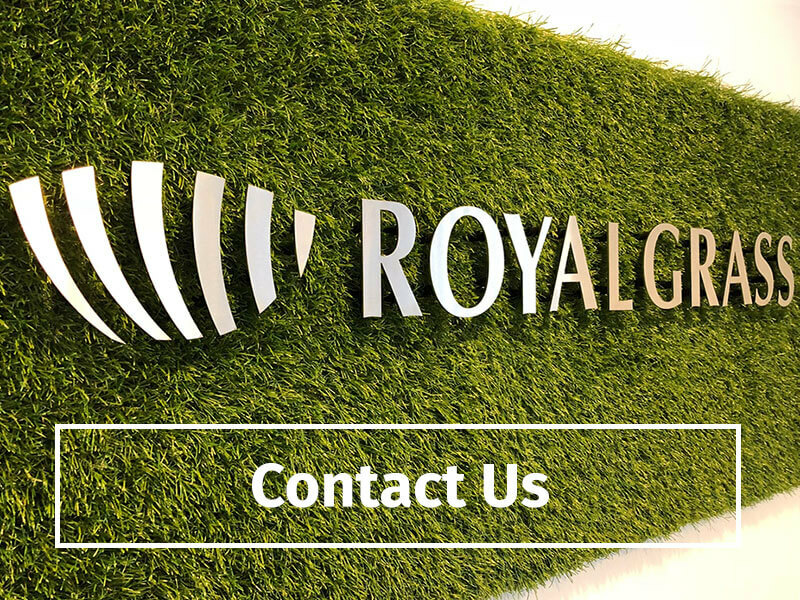 Royal Grass® products are all extensively tested according to the stringent European standards EN 71-3 with perfect result. Ask for certificates from independent labs to prove the safety. If you want to enjoy your artificial lawn for many years, it’s important that your artificial lawn has a double backing. The cloth in which the synthetic grass fibers are interwoven, that is the backing. When a single backing is used, then it is less strong and stable, shrinks earlier and can fold faster. A single backing, even with a perfect installation, may cause that your lawn does not look as beautiful as it did right after installation. To keep our customers happy for years, Royal Grass® chooses to always provide the synthetic grass with double backing. Is the artificial grass wear-resistant? 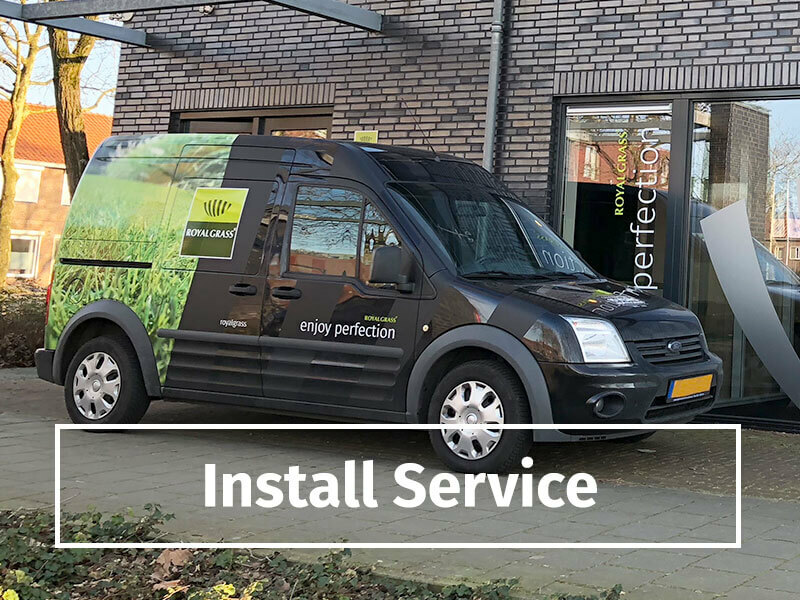 Of course, you want your artificial grass to look perfect after several years of use. That makes it important that you choose a wear-resistant quality. 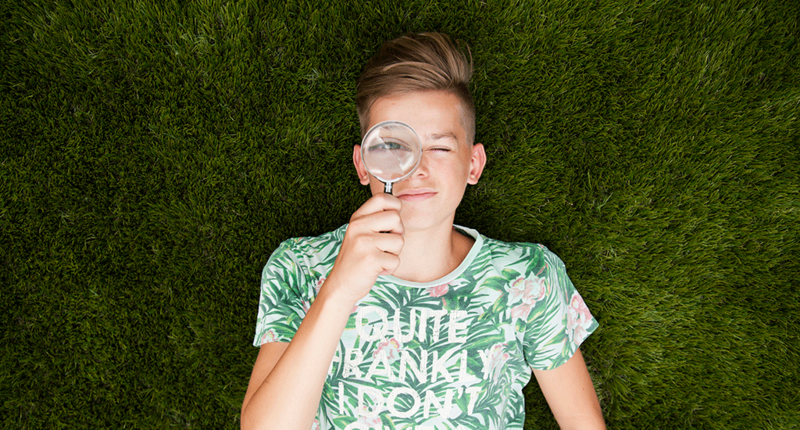 At first glance, this can not be seen, so it’s difficult to determine when you buy artificial grass. There are several ways in which the abrasion resistance can be investigated. For example, it is a good idea to ask for references from people who have this particular artificial grass in their garden for some time. You can also put a sample of artificial grass in a chlorine bath for a long time to see if it keeps its color. Another example is to put a heavy weight on the sample for a week to see if it the fibers are resilient enough to stand up by themselves. Artificial grasses of Royal Grass® have been tested on a special machine, which is also used to test artificial grass for sports fields. If you want to know what artificial grass will cost in your specific case, please contact us and ask for a quotation.